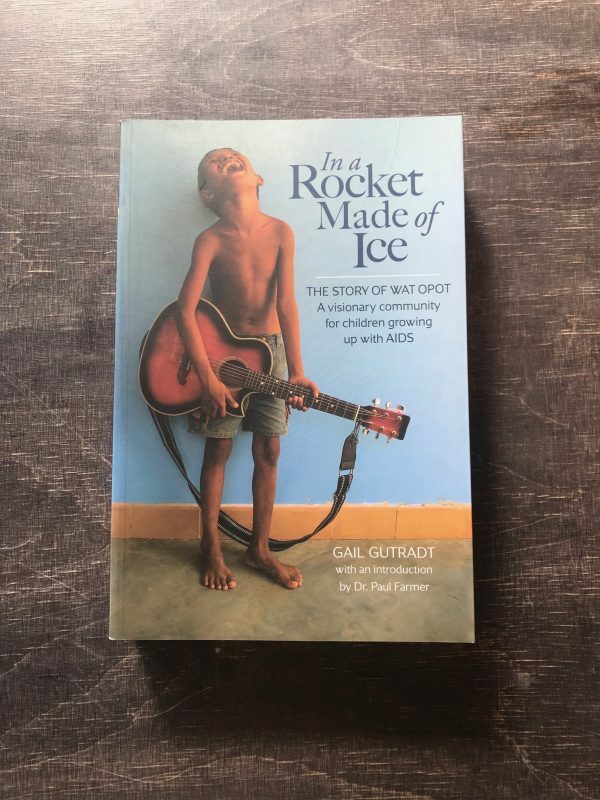 Uniting prose and photography that are equally indelible, Gail Gutradt’s memoir “In a Rocket Made of Ice” is her personal story of life at a visionary community for children growing up with AIDS in rural Cambodia. What begins as a hospice for people dying of AIDS is transformed, with the advent of ARV drugs, into a thriving extended family of adults and children living with AIDS. 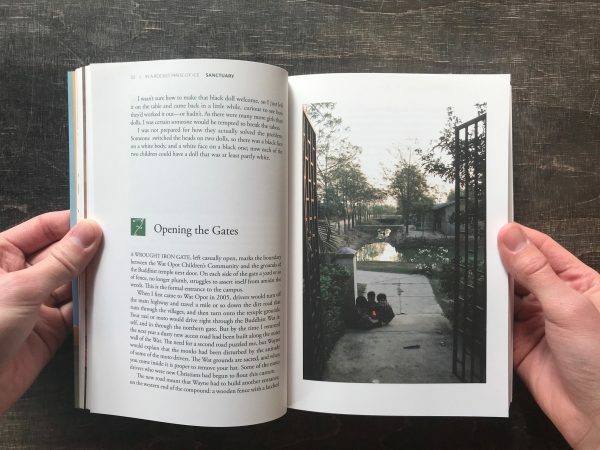 Wat Opot becomes a “workshop for souls” lovingly guided by Wayne Dale Matthysse, a former US Marine medic haunted by his failure to prevent the senseless killings of two children in the Vietnam War. Wayne’s decency compels him to return to Southeast Asia and care for its sick and dying. In the early years, before AIDS drugs come to Cambodia, he treats, bathes and cremates hundreds of people he’s grown to love, and we learn that a place of suffering and death can also be a world of joy, intimacy, humor and compassion. When Wayne refuses to try to convert his patients to Christianity his church cuts him off without a penny, leaving him with a hundred people to feed, clothe and, since most of them are orphaned children, to educate and nurture. Gail Gutradt vividly and intimately records the traumas, triumphs, confusions and mysteries of this sanctuary of a different kind. With the help of a few volunteers and much imagination and tenacity, Wayne manages to sustain his community for over a decade. 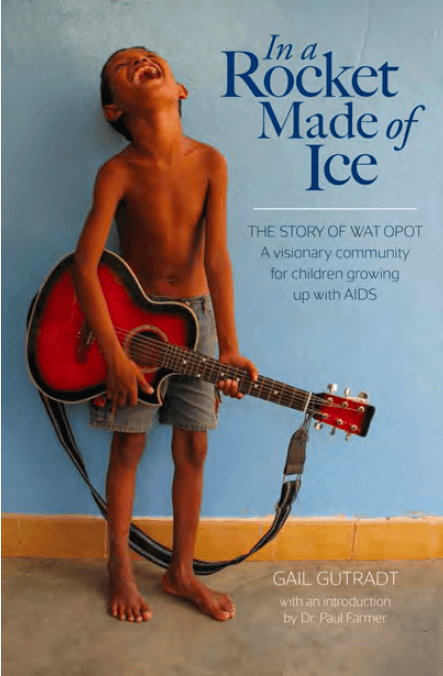 To this day Wat Opot raises and inspires scores of kids with uncertain futures but growing aspirations. We come to love this man who holds everything together, and to love his unforgettable children and their chronicler too, each of whom shows us so much about pluck, honor, curiosity, compassion and endurance that we wish the final page would never come. 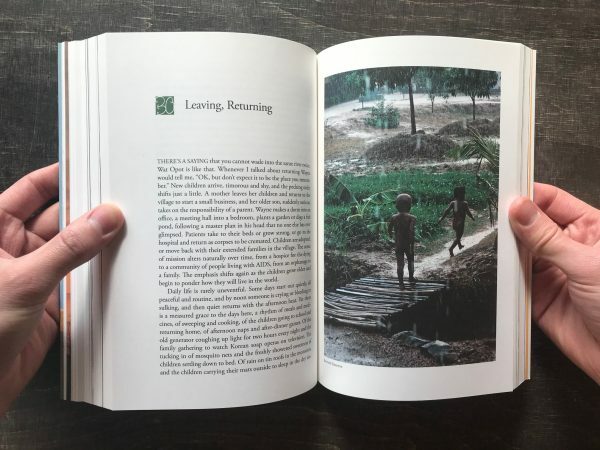 Gutradt volunteered at Wat Opot four times for stretches of many months; her searchingly frank self-portrayal is a key to what makes Rocket such a life-changing, page-turning memoir. 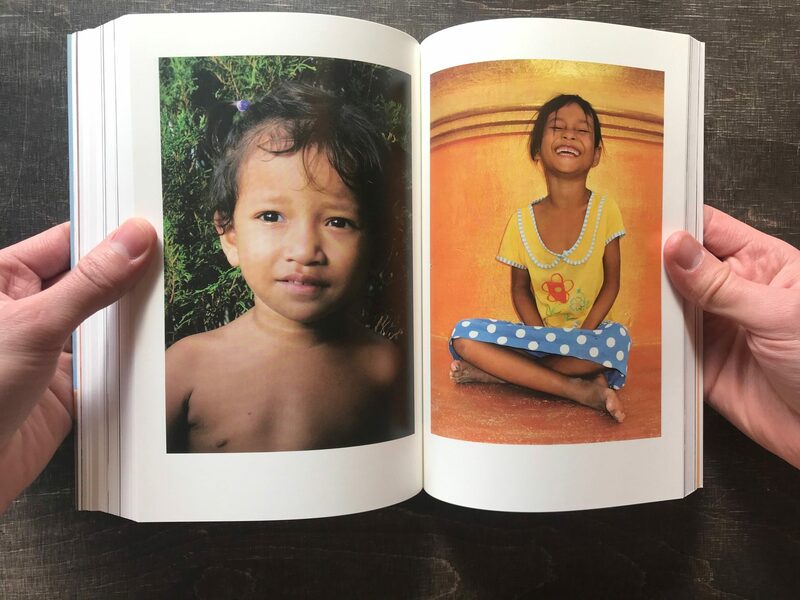 Buy the softbound, special limited edition (1000 copies only) of In a Rocket Made of Ice and experience its rare melding of fine stories and color photographs, truly an absorbing, singular achievement by Gail Gutradt. Gail sadly passed away from cancer in 2017. A second edition of Rocket was released by Alfred A. Knopf, Publishers, NYC. 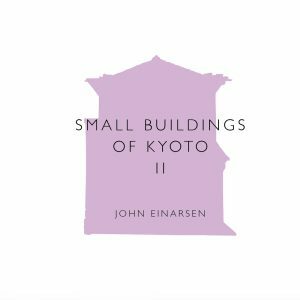 Designed by John Einarsen, edited by Stewart Wachs. Numbered book with sewn binding, 356pp. Price: ¥1,680 (approx US$15.30) Need a currency converter? Use this one. Shipping within Japan is free! But the price excludes Japanese sales tax. Shipping to the North America/Europe/Oceania/Asia: ¥500 (about US$4.50). We’re sorry to say that due to unreliable postal systems in Africa and South America we can only offer tracked mail by EMS, which is rather more expensive.